I had my first lesson observation at the British Council Bangkok the other day. I still have a job, woohoo! I got some very surprising feedback from my line manager: ‘your board work was a real strength’. Boardwork? Strength?! I did NOT expect that! However, I do think my whiteboard work has improved a bit over the last year for a few reasons. Firstly, I now teach in classrooms with interactive whiteboards. They are fantastic, but I just can’t write on them. My penmanship is terrible and I always seem to mess up the calibration somehow. 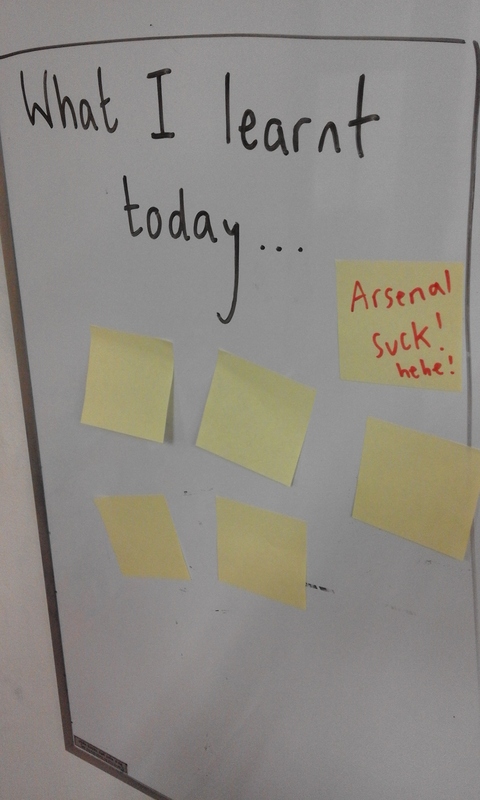 This has meant that my old-school whiteboard has become even more important, so I’m treating it with more respect. Not only that, my students have become obsessed with taking pictures of the whiteboard on their phones. One guy, who always forgets his glasses, prefers to snap the board then zoom in on the image rather than just sit closer to the board itself… Anyway, the permanence of these images means I think of my board work now as a piece of art that I might be judged on, so it’s got to be good. Here’s a few ideas to help you improve your board work, plus some other tips for ways you can use the board. Most of them are covered on the CELTA. I’ve tried to demo them to make it clear – I don’t normally use cursive writing on the board but that’s your choice I guess. Your lesson aims are probably taking up space somewhere, so use them. 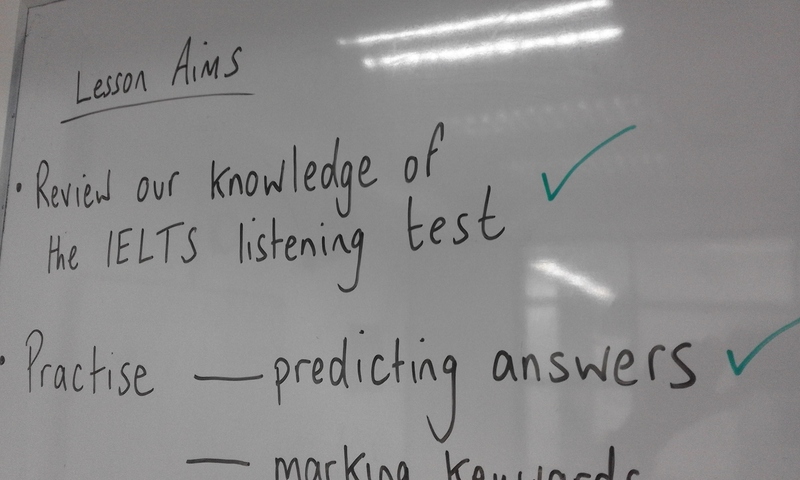 Don’t just write them to tick a box during an observation, use them as a lesson map. When you have completed an aim, refer back to it. Tick it off. This sounds really simple, but it shows students what they are achieving, and shows them where the lesson is leading. 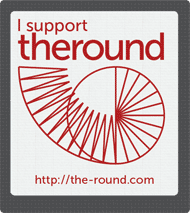 In turn, you’re evaluating your lesson too. If you’ve got a board full of unticked aims (like me during my observation…) then what went wrong..? Following on from the tip above… I often spend time at the board, so it seems a logical place to stick the plan. Plus, if you’ve modelled your board work in your plan then you might as well refer to it. Just a tip though, if you’re doing an observed lesson you might want to simplify your plan into note form or highlight important procedural information. Whatever you’re doing, keep it neat. If you think something isn’t clear enough, DO rub it out and write it again. The other day I saw a student’s notes that said ‘in conclution’. I was about to call them up on their poor copying skills, until I realised that my ‘s’ did look like a ‘t’- somehow! A quick tip – walk to the back of the classroom and check that what you’ve written is big enough and straight enough. My writing often looks like it’s tobogganing. I find it’s nice to be consistent with board colours. I normally write new vocabulary in black, board the form in green, stress in blue, etc. I think colours are quite important when you board a structure for substitution drills – so students know what sections can be replaced. 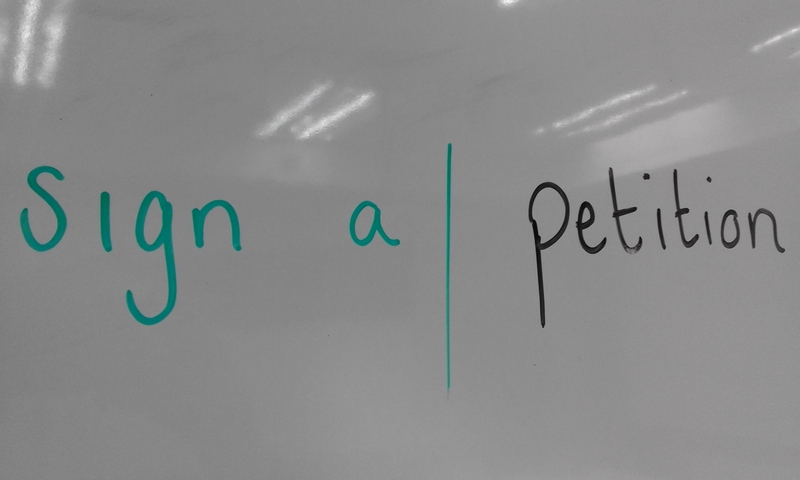 I have trained teen classes in the past to do my colour coordination for me… they know what the colours mean so I can just give them the pens and let them annotate the vocabulary on the board themselves. If you are teaching phonemic symbols, you can give early finishers the ‘pronunciation colour pen’ (mine’s blue) and tell them to mark where symbols appear in words on the board. Student’s seem to enjoy this challenge. I’ve got in the habit of doing this for almost all the words I board. I confess though that I get a bit stumped with how/whether to mark phrases for form. Anyway, sticking with single words. A simple brackets with the word form symbol seems to work fine. This is useful if you are marking various forms of the same root word (see right). 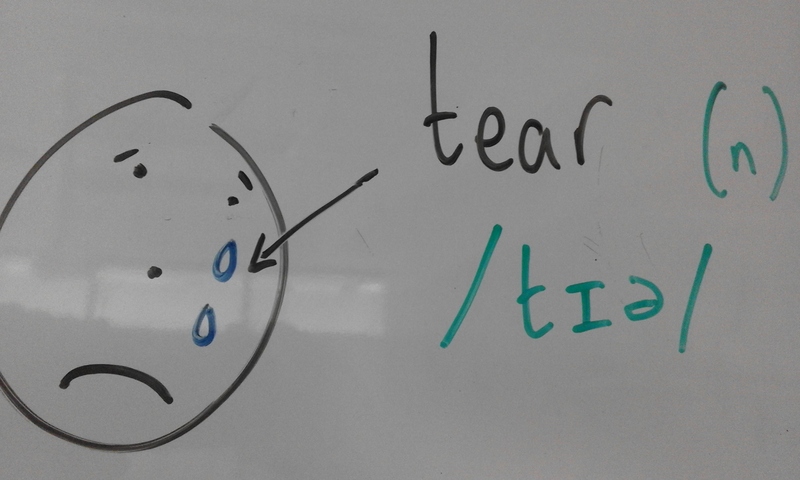 I do this by putting a big blue dot above the vowel in the stressed syllable. I’ve seen plenty of variations though – underlining the stressed syllable, using stress marks on the phonemic chart, using stress circles, etc. Experiment and find your favourite. 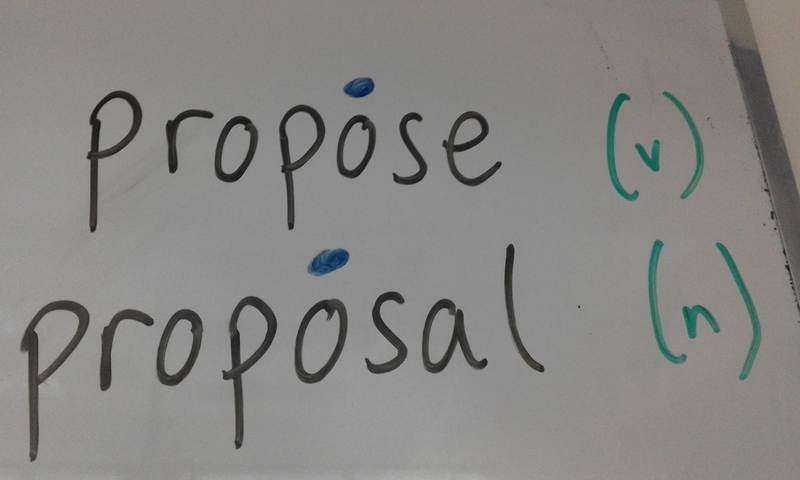 If you think there’s a pretty important collocation with the target language, put that up on the board too. It might help to do this in a different colour. 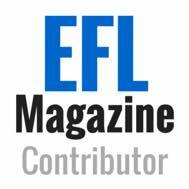 Don’t forget that the site Just the Word is really useful for deciding which collocations to teach. Giving up part of your board in a young learner class for behaviour management is pretty useful. 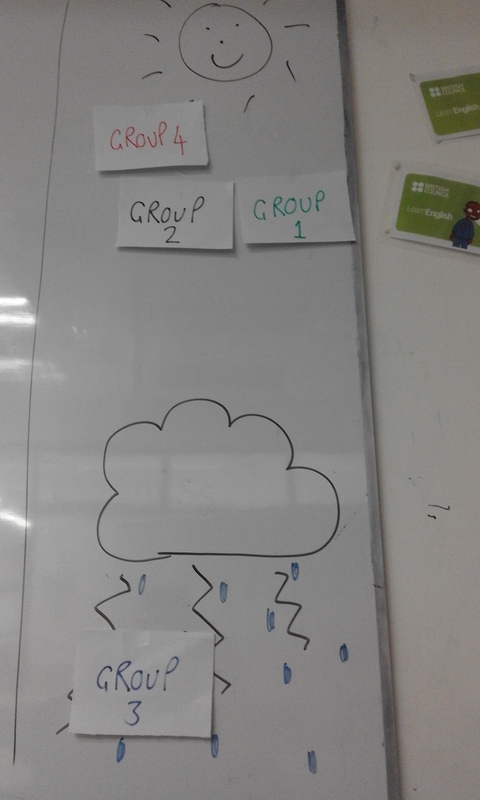 I was recently at British Council Vietnam and the team of YL teachers there were full of ideas for this. Some were tech-savvy and using a ClassDojo points system on their IWBs, which was nice and consistent. However, I preferred the old-school ideas. My favourite were Tom and Jerry cut outs on the board. Tom was moved closer to Jerry when the students were breaking the rules. Tom catching Jerry leads to punishment of some kind, Jerry reaching the good behaviour cheese leads to reward. Ah… Skinner! Anyway, a constant visual reminder of good behaviour is great. Personally, I only ever do this by group (not by individuals) to help with peer policing. Here’s my favourite design (left) – good weather/bad weather. Following on from the above, for teen classes (specifically 14 and under) I always use a points system. 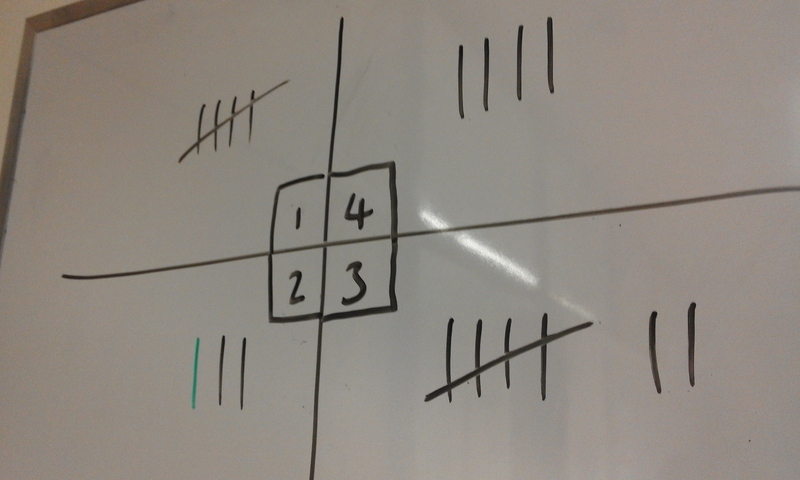 I started using this one recently, dividing my class into 4 groups. Notice, there are points in black and one point in green. My green points are ‘behaviour points’. These count as double if the scores are even – a bit like an away goal in football. Cheers for the idea there Geoff at BC Vietnam. Back to a bit of target language. I find it tough sometimes getting students to use certain target language, particularly when they are things like spoken discourse markers. 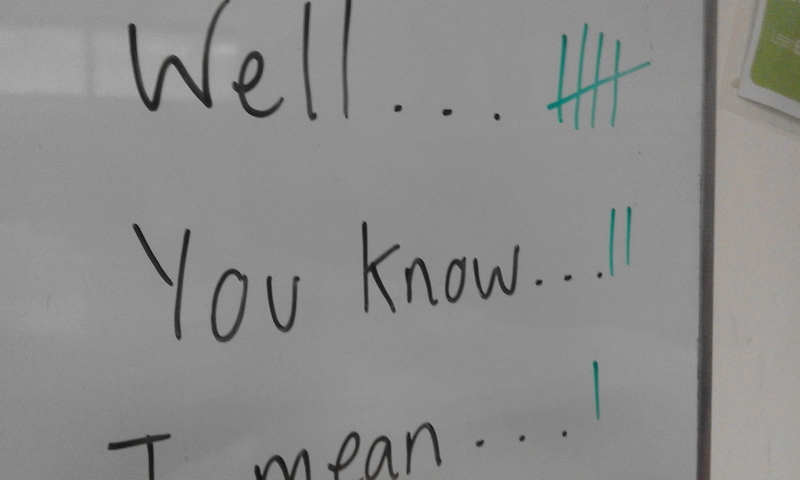 A trick I’ve been using recently is to keep a tally of target language use on the board during a task. This is useful for you as it shows what language students are comfortable with, but also good for the learners as it encourages them to try some of the lesser-used phrases. On top of that, it shows them that you’re listening. Also, it can make your ‘feedback to language’ stage a bit easier. I need to get back in the habit of including this section on my board. At the start of a lesson, make sure there is a ‘What I’ve Learnt…’ section on the board, just in the bottom corner or something. This is adorned with blank post-it notes. In the final few minutes of class I ask students to come to the front, take a post-it back to their table, write something they’ve learnt then stick it on the board as they leave class. It’s a nice way to get some feedback. You can easily change this to make it more communicative. Have students discuss and list 3 things they have both learnt, or to write down a question they still have about a topic, or to come and read each others comments and discuss. 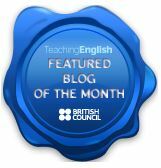 You’ll find plenty of ideas for this type of feedback on sites like the Teacher Toolkit, one of my favourites! This is another one I got from Teacher Toolkit, and it’s worked well. 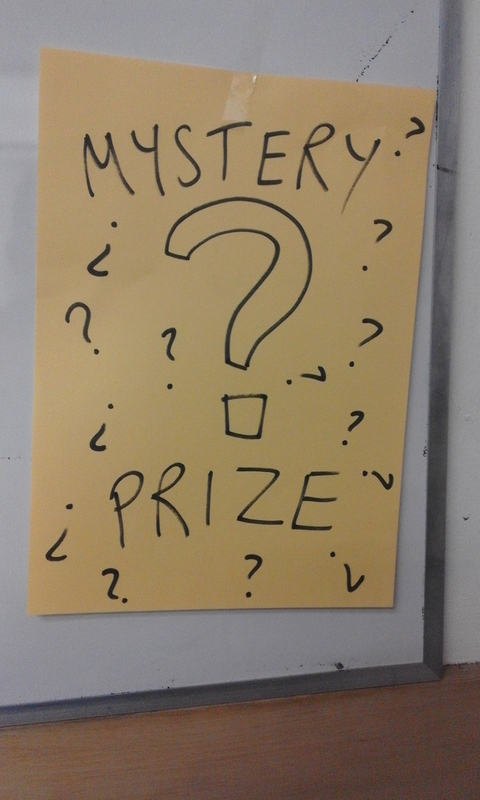 Just display a simple piece of paper on the board saying ‘Mystery Prize’. Write something on the back of it or on the board behind it – like ‘No Homework!’ or whatever your prize is. 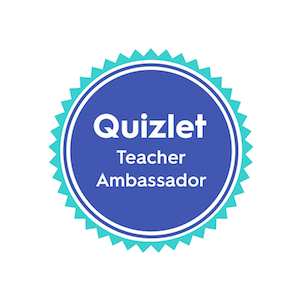 Tell students that if they work hard and behave, they get to reveal the prize at the end of class. A simple but very effective behaviour management tool. This is still a tip for board work as it’s always there, and you can always refer to it! I can’t write tips for better board work without mentioning the slap sticks. These have become standard use in my class over the last few months. I normally play simple games where the students make two lines, the person at the front has a slap stick, you say a word/phrase/etc that corresponds with an image on the screen. The first person to slap (or swat) the image wins a point. However, believe it or not, they’ve taken on a new use for me. I found that they were good pointers to use for my IWB, as if I stand too close then I make a big shadow and image is unclear. When I did this the first time, my adult students (strangely) found it hilarious. So now I just bring one to class and use it to point at stuff. 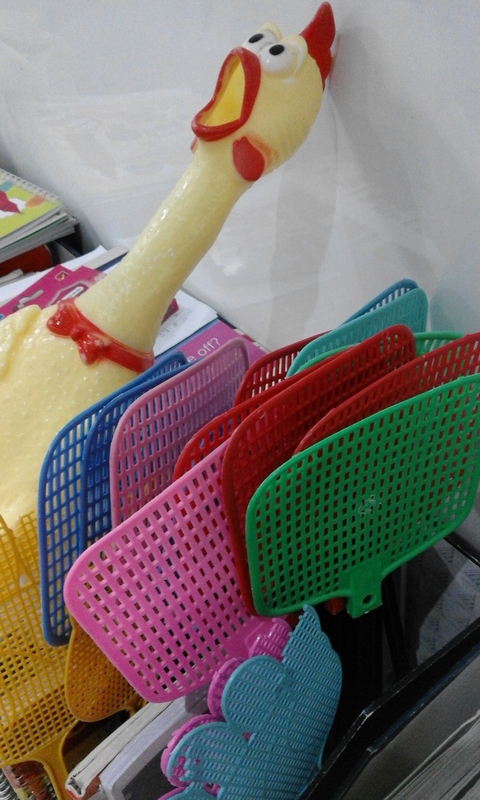 I’m sure I’m known as ‘the teacher with the fly swatter’. It lightens the mood, and it’s a lot easier to stand up in front of 16 people when they are all smiling! One last thing. Paul Millard (a teacher at BC Vietnam) has created a nice range of videos to help teachers develop their drawing skills. You can find one of them here. Drawing is not my strong point, so thanks for the pointers Paul! Please let me know any tips to add to the above! Some wonderful tips Pete. I do like to focus on my board work especially as I seem to be working more on old style whiteboards. For me, my ideal classroom would have a non-interactive whiteboard and an interactive whiteboard. The best of both worlds. Great ideas…thank you for sharing !!! Fantastic ideas, going to reblog this. Sadly, in our school in Barcelona we still have to use chalkboards. Need to buy some coloured chalk! Cheers for the comment! ha, I remember using chalk boards in my first 2 years in Korea. I didn’t mind them actually – I never made that horrible noise with the chalk though. You’ve got me thinking about any tips specifically for chalkboards now! Great idea, Very nice tips..
some wonderful tips in regards to your white board (a teachers best friend? I’m a visual learner and some of my students are as well. 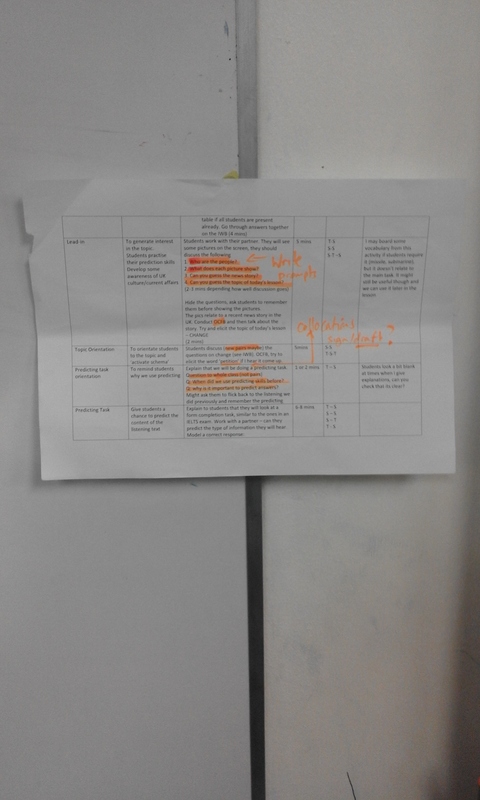 Keeping our boards organized, tidy and making use of different colours is really important, as you very well explained. I love this post. Thanks. Great and very useful tips. Great ideas for use of the whiteboard. Even though, I definitely need to improve my board work, I mostly use an interactive whiteboard. Idea! I will try to adapt this article to an interactive whiteboard multi-page template. Hey Mike, cheers for reblogging it! I wanted to follow your blog but there were no posts listed by WordPress. Do you blog elsewhere? Well… I have the luxury of both an IWB and an old school whiteboard at the mo. 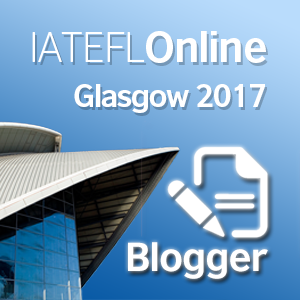 I’d love to see your update on techniques for IWBs.., you know, a good post overall would be how to make use of the IWB beyond just a presentation tool, I feel that they tend to be used as such quite often. Not always of course. I did write a post on pros and cons of IWBs a while back, but I’d say I’m more positive about them these days since I’ve unskilled. How about you? What do you prefer using, and do you manage your IWB well? Any techniques to share? Do you think life would be tough without an interactive board for you? I tend to use my flip charts as a plan these days, would sometimes be lost without them!